The agrarian bloc, is set to win between 54 and 56 seats out of the 141 member parliament – the biggest victory by a single party in 20 years. Its success comes after a campaign run by party leader Saulius Skvernelis. It was dominated by issues such as low wages and and how to stem the flow of Lithuanian workers to other party of the EU. A coalition is now on the cards but the party’s chairman, billionaire industrial farmer Ramunas Karbauskis has raised the possibility of creating a technocratic government. The party which had been favourite to win was Lithuania’s conservative Homeland Union party, but they’v only secured second place with 31 seats. Their leader Gabrielius Landsbergis said the results showed a desire for change in the country. 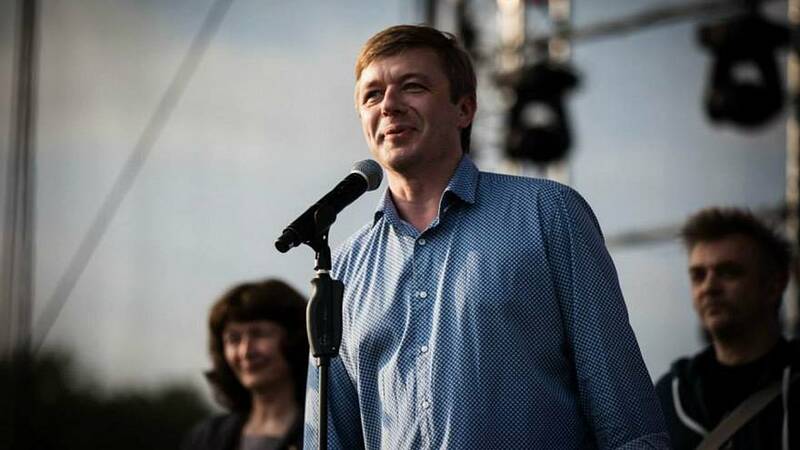 The incumbent ruling party, the Social Democrats under Prime Minister Algirdas Butkevicius have trailed in third with around 17 seats with the remaining seats split among several smaller parties. It means Lithuania’s next prime minister will come from from a party other than the Social democrats or the Homeland Union for the first time in 15 years. Lithuania, like its Baltic neighbors Latvia and Estonia, regained independence after splitting from the Soviet Union in 1990 and has since lost nearly a quarter of its pre-independence population of 3.7 million with many seeking work elsewhere in Europe. It is a member of the European Union and was hit hard by the global economic recession in 2009-2010. At the beginning of last year it adopted the EU’s common currency, the euro, which has sharply increased prices while wages and pensions remain among the lowest in the bloc.